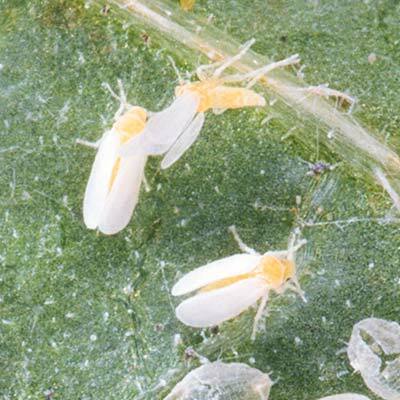 The best way to protect your trees from pests that could do serious damage is to know what to look for. Get to know the six pests that are posing the largest problems in the U.S. 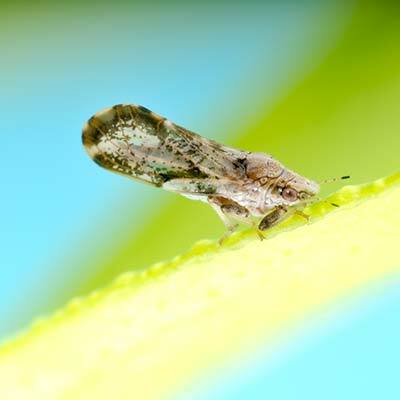 This little insect causes a disease that threatens citrus trees. 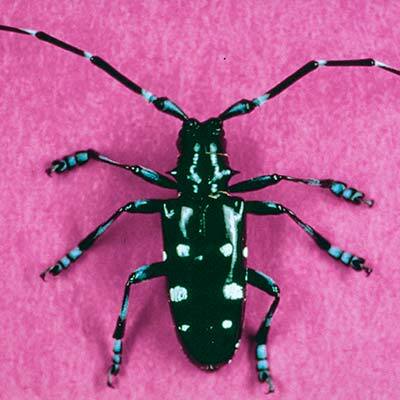 Eastern hardwoods are being seriously affected by this destructive beetle. One of the country’s most valuable woodland and landscape trees is being devastated. 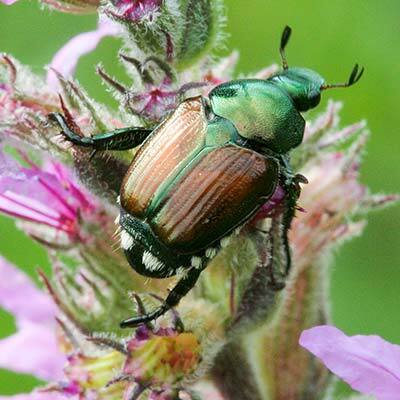 Introducing one of the most serious garden pests east of the Rockies. Hemlock forest and landscape trees are being attacked by this invasive insect. 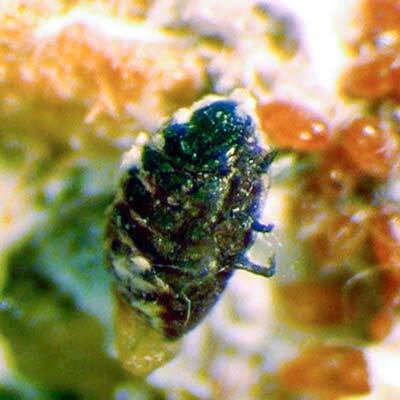 Though tiny, this is a serious threat to landscape and edible plants. Looking for more information about diseases that affect trees in your area? 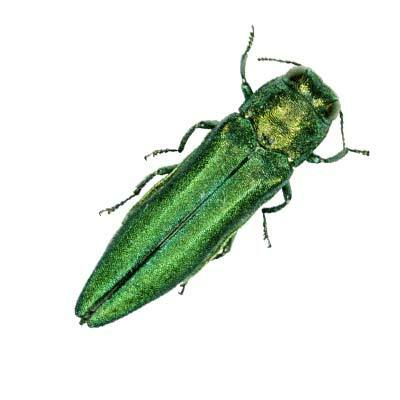 Learn more about sudden oak death and thousand cankers disease. Information provided April 2015, courtesy of the Bayer Advanced Healthy Trees for Life initiative. Bayer®, the Bayer Cross® and Bayer Advanced™ are trademarks of Bayer. Arborday.org is designed to provide nonbiased information to the general public with no intended endorsement of specific products, companies or services. Questions related to cultural practices and issues not specifically covered by Arborday.org should always be referred to your local Cooperative Extension office, Certified Arborist, or local Nursery Professional.